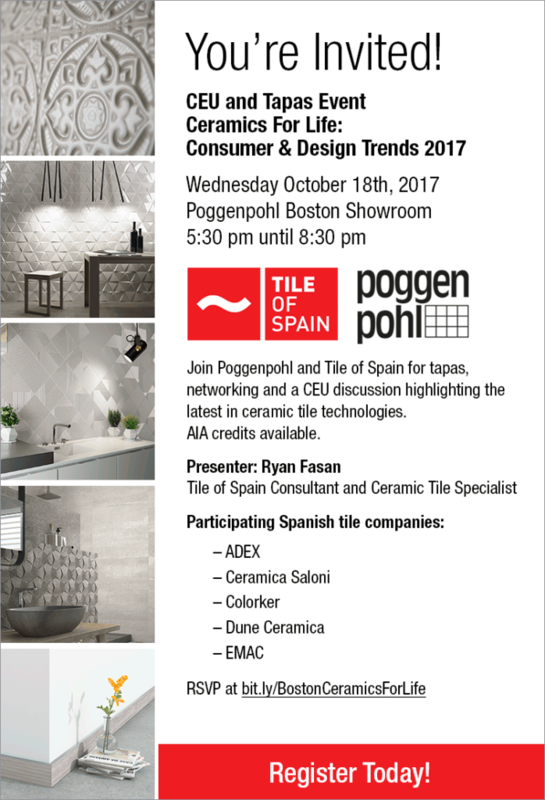 This CEU and Material Showcase event will highlight the latest ceramic tile technologies and products to the Boston, MA design community. The evening includes a 1.5 hour CEU presentation and discussion, as well as networking and perusing a Tile of Spain company showcase with cocktails and tapas. Today’s consumer is primed for certain buzzwords; ROI, ease of ownership, value-added, artisanal to name a few. Tile has always offered these benefits and are often selected for just such reasons. Now is the time to double-down on the prevailing opinions and buying behaviors to capitalize on EVERYTHING tile has to offer that truly speaks to the modern consumer. North America uses a fraction of tile per capita than most other countries and the best opportunity to change that for the better is now! Why should your clients select tile instead of a competitive material? How can tile improve your client’s quality of life? How is tile the cheapest option in time, energy and financial sense? 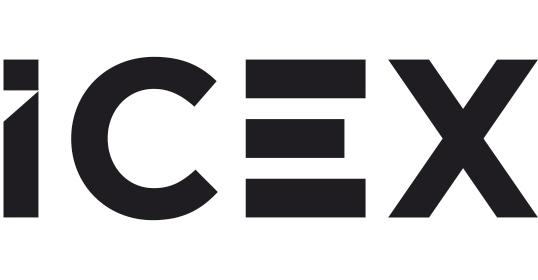 This CEU will compare and contrast prevailing consumer and design trends to develop a strong understanding of modern ceramic tile’s broad appeal and applicability to both. Join us to see where modern ceramics can take your next project.